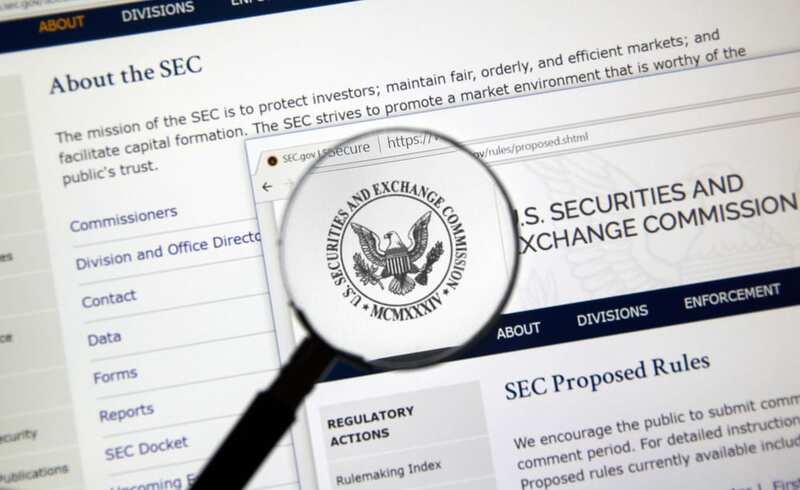 The U.S. Securities and Exchange Commission announced that it had targeted EtherDelta founder, Zachary Coburn, with charges of running an unregistered national securities exchange. In a press release published November 8, the U.S. watchdog announced that it had settled charges against Zachary Coburn, founder of EtherDelta for operating an unregistered securities exchange. “EtherDelta’s smart contract was coded to validate the order messages, confirm the terms and conditions of orders, execute paired orders, and direct the distributed ledger to be updated to reflect a trade”. The filing claims that 3.6 million unlawful orders were executed over an 18-month long period, where tokens that are classified as securities under the U.S. federal securities law had been bought and sold. The order further states that trading on the EtherDelta platform took place after the SEC has issued the 2017 DAO report. The latter concluded that certain tokens or digital assets sold during ICOs, are regarded as security offerings by the SEC, and promised to subject those tokens and exchanges that listed them to careful scrutiny. Furthermore, the report established that all platforms that offered digital asset trading should register or operate pursuant to an exemption. While investigating the DAO hack of 2016, the SEC concluded that the token offered during the DAO ICO should have fallen under the securities investment category in the first place. In conclusion, all securities offerings in the U.S. are subject to prior filing with the SEC. Steven Peikin, another Co-Director of the SEC’s Enforcement Division conveyed his belief that applying Blockchain technology brought significant innovation to the securities market. However, he added that enforcing existing laws and overseeing what is actually taking place in the digital market is a necessity that stems from the fundamental role of the SEC, which is protecting investors. The Press release mentioned that Coburn fully cooperated with the commission, consented to the order, and agreed to pay the various disgorgement, prejudgment interest, and penalty fees. 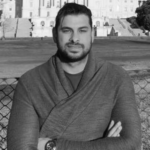 As of press time, EtherDelta has made no official statement or comment on the SEC order.